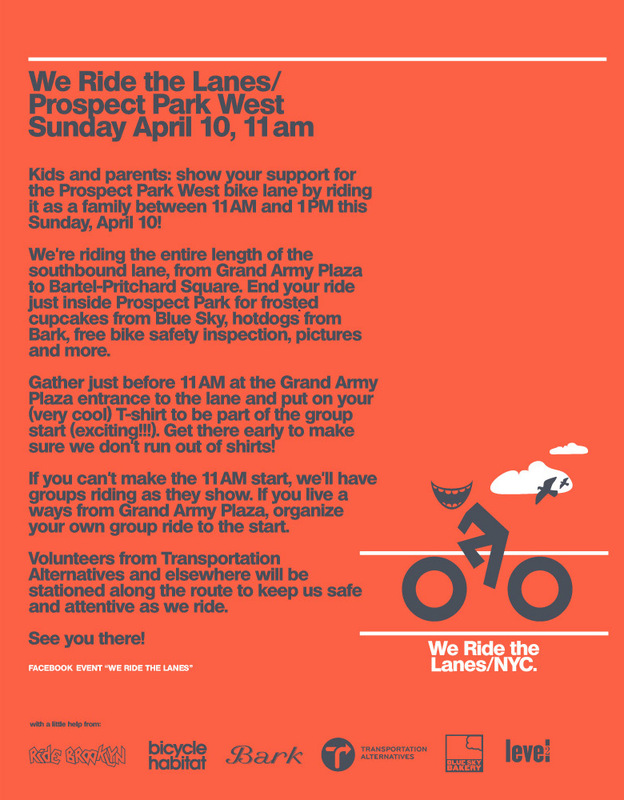 If you come this Sunday and take pictures, please join the Prospect Park West Flickr group and add yours! My family will be riding up from 4th Avenue. Contact me if you’d like to bike-pool. 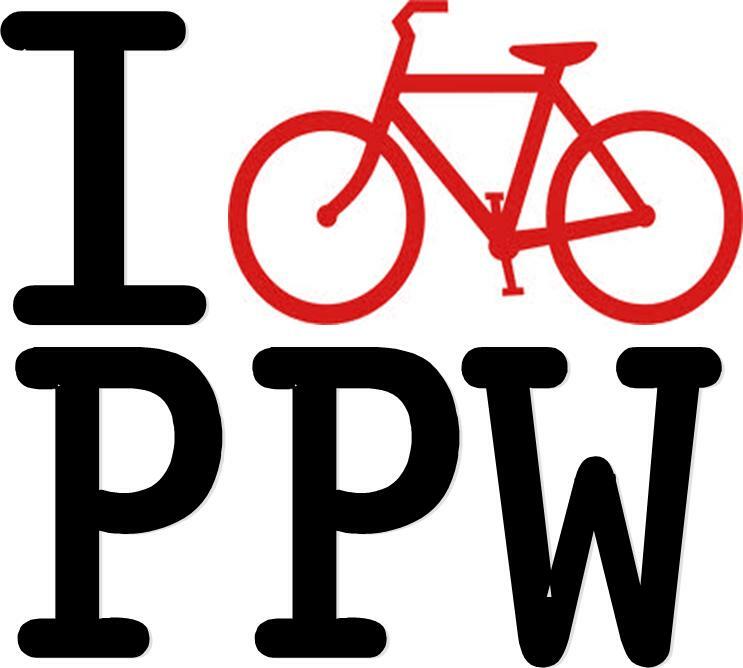 ← Who Uses Bike Lanes? Great show of support and love for everyone in the community. Nicely done!